The Nyabarongo (or Nyawarungu) is a major river in Rwanda, part of the upper headwaters of the Nile. 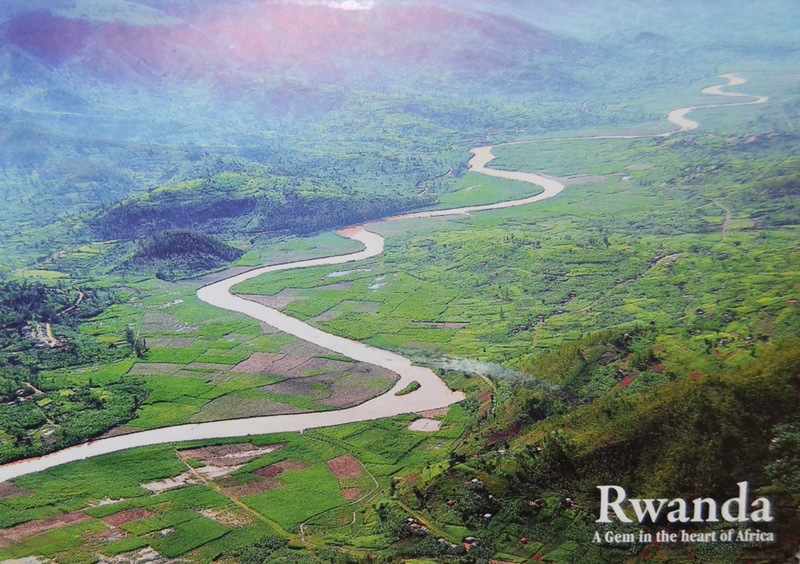 At 297 km, it is the longest river entirely in Rwanda. The river begins its course at the confluence of the rivers Mbirurume and Mwogo in the South West of the country. These two rivers themselves begin in Nyungwe Forest, and are considered by some to be the most distant source of the Nile. 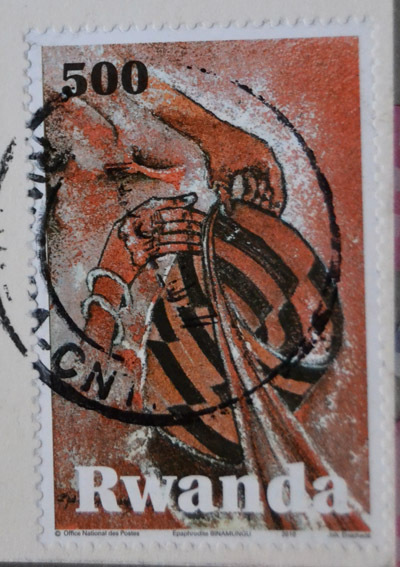 From its start, Nyabarongo flows northward for 85 km, and forms the border between the Western and Southern Provinces.